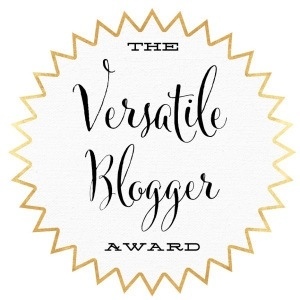 Recently I was nominated by Roberta Romeo and Wandering Through Life for “The Versatile Blogger Award”. Thank you guys so much! It is such an honor to receive this award, especially because I just recently started my blog! 1. Thank the blogger who nominated you and include the link to their blog. 2. List 7 interesting facts about yourself. 3. Nominate 15 other blogs [with the link] for the award. 1. My favorite color is aqua. It reminds me of tropical ocean water. 2. I love to travel. 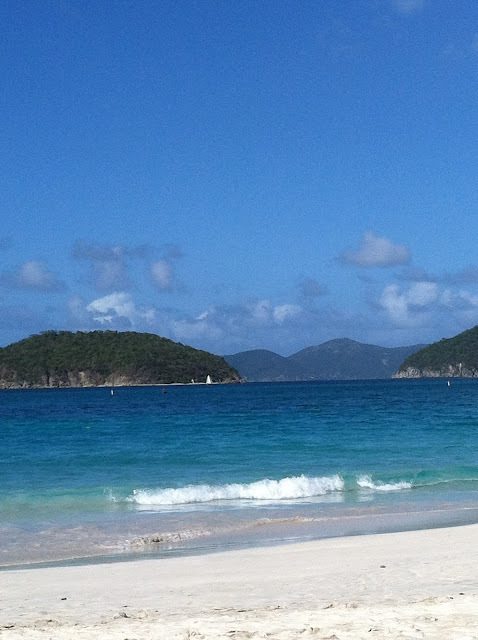 My favorite vacation spot is St. John, USVI. 3. 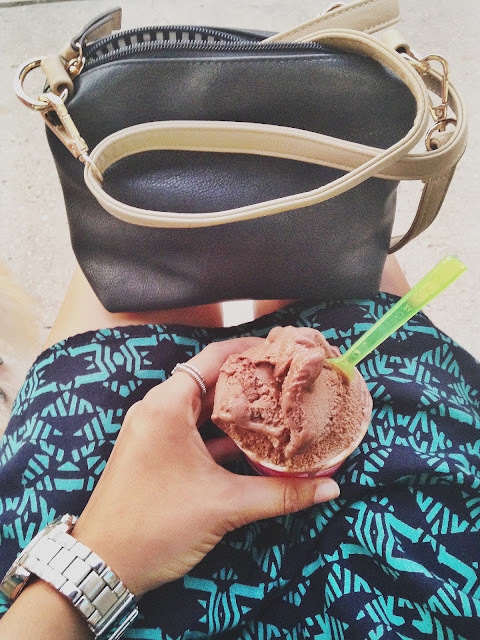 Ice cream is my weakness. My favorite flavor is Moose Tracks. 4. 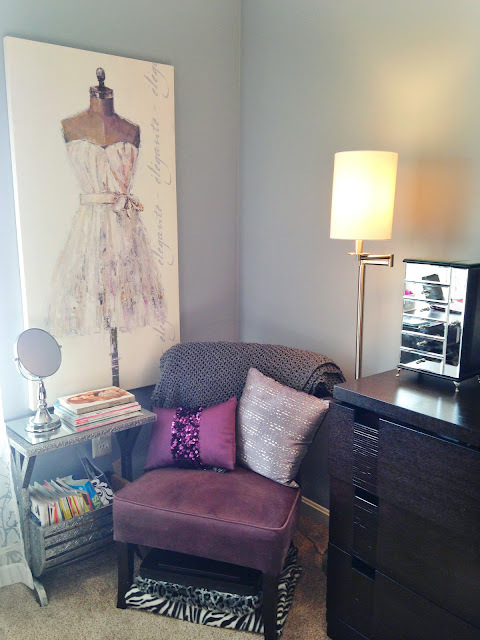 I’m a neat freak… Who doesn’t like to be organized? 5. I started dancing when I was two years old. I currently dance on a competitive team at a local dance studio. 6. I enjoy making other people laugh. 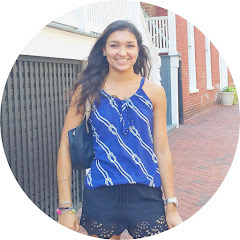 Be sure to check out all of the blogs I list below! I believe they are all wonderful nominees for "The Versatile Blogger Award"! Congrats and thanks for the nomination! I love Gossip Girl as well - Blair was my favorite character! Of course! And she was awesome! I'm sorry I didn't realize, but thanks! lovely post. can I please have a bite of this ice cream *_* ? I'm a neat freak too, i have to have everything organized. thanks for nominating me ! Congratulations! I love aqua for the same reason! Aqua is a gorgeous color, congrats! Your blog is so nice and clean! I love it, Jenna, keep up the good work!